There’s a lot going on in honor of International Women’s Day, but if you’re unable to participate in today’s many, many activities, know that it’s totally 100% okay. 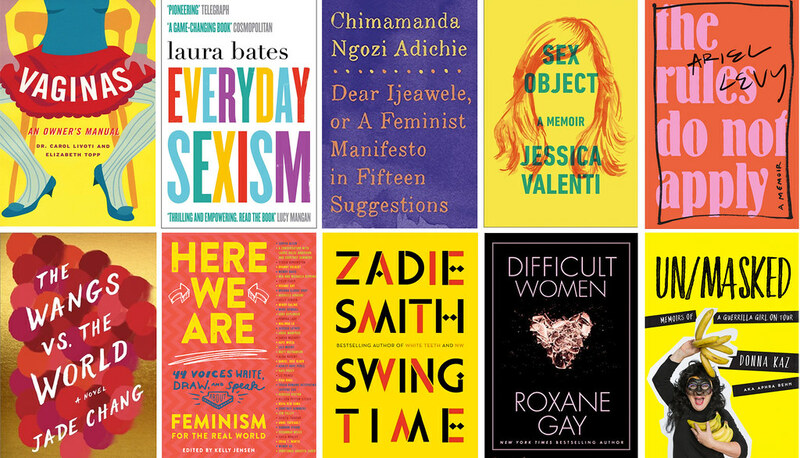 As a friend so aptly put it, “[M]any (if not most) women do not have the luxury of not working or not engaging in unpaid/paid work on International Women’s Day.” May we suggest as an alternative that you head to your local library and pick up a book by a female author? After all, there is still very much a palpable bias against women in the literary world. Below, you’ll find some suggestions, compiled from DP contributors’ personal favorites from recent releases (as well as an older, but no less informative pick).